The mystery around Samsung's next flagship line seems to be thickening by the minute. Nobody can still make heads or tails of the often conflicting rumors and definitively deduce exactly how many different Galaxy S7 size, display and chipset variations there will be, nor when each will launch. As far as we can make out, there will be a total of three sizes and four models. 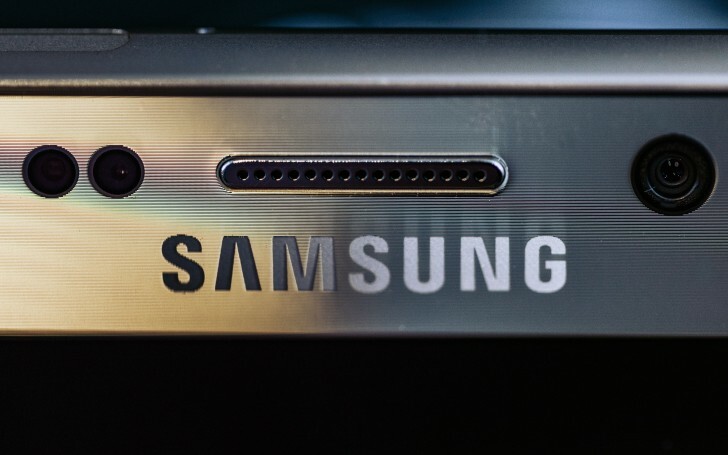 The base Samsung Galaxy S7 will have a flat 5.1" screen, no curved option. The Galaxy S7 edge will have a bigger 5.5" screen and there won't be a flat-screened S7 of that size. The big-screened device, the Galaxy S7+, will have a 6" screen and will be the only one to have two screen options. A leaked banner also suggests that all but the flat-screen big version will launch simultaneously. And as for chipsets, we have already seen proof, on several occasions of the existence of a Qualcomm Snapdragon 820 option for all or some of the models and we have no doubt that the rest will use Samsung's own Exynos 8890 chip. A newly unearthed pair of certificated out of Indonesia could provide some additional information. It lists two models, SM-G930FD and SM-G935FD. If we break the names down and compare them to the current Galaxy S6 family, there are actually quite a few speculations to be made. First of all, the aforementioned AnTuTu leak backs up the G930 family moniker and it does make sense, since the S6 uses the G920 one, so we are definitely talking about the same device. Moving on to the next digit, we can't help but notice that the flat screen S6 and curved S6 edge use the G920 and G925 numbers, respectively, so the aforementioned certification looks to pertain to the pair of allegedly smaller Galaxy S7 models. As for the trailing letters, the "F" most-likely indicates and Exynos chipset, just like the "A" most-likely means a Snapdragon 820 AT&T version. Last, but definitely not least, the FD abbreviation can also be traced to the Galaxy S6 and the SM-G920FD in particular. It is the dual SIM, Exynos version of the handset, designed for Pakistan and the Philippines. If this all adds up the way we think, this means that both the S7 and S7 edge should have a dual Sim alternative on said markets and perhaps in other places as well. 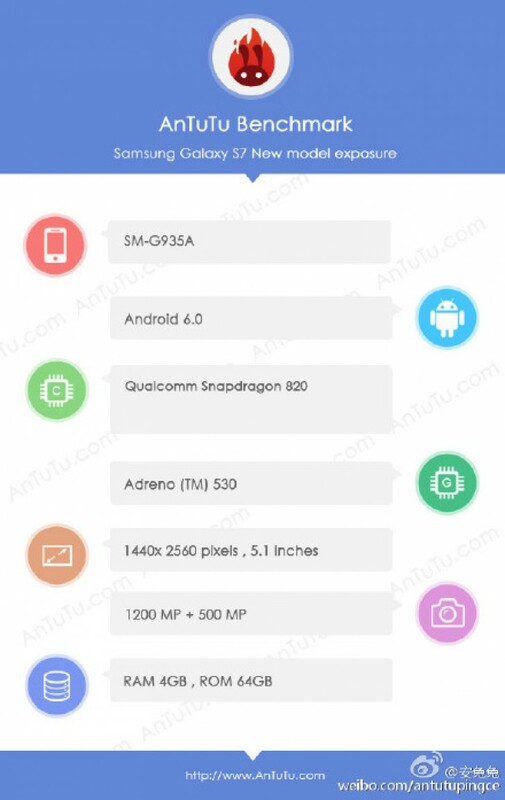 As for the rest of the presumed specs of the Galaxy S7 line, they should carry QHD, Super AMOLED displays, 4GB of RAM and a new Samsung Britecell 12MP main camera. Another rumor talks of a bigger battery, a microSD card slot and perhaps even waterproofing. Currently the big announcement is expected to take place on February 21.